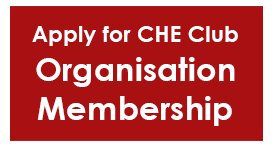 The CHE Club is an exclusive membership group for international and Chinese education institutions and organisations that are keen to engage with the education industry in China. 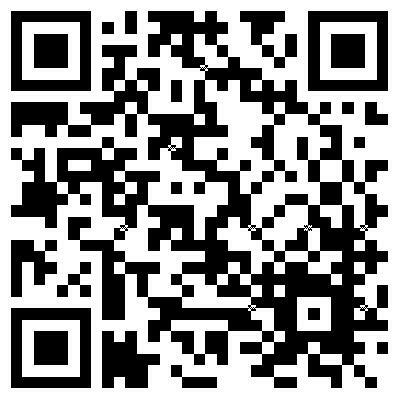 Members have access to a wealth of promotional, informational and access benefits that will improve their China-focused education collaborations. If China is one of your strategic target markets, you need access to information, contacts, resources, promotion and marketing channels. 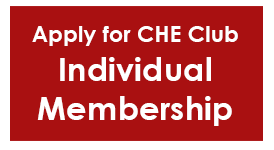 The CHE Club provides you with this access through our regular events, nationwide network and series of publications. This will help enhance your understanding of the local environment and its policies and will minimize any risk to your organisation.